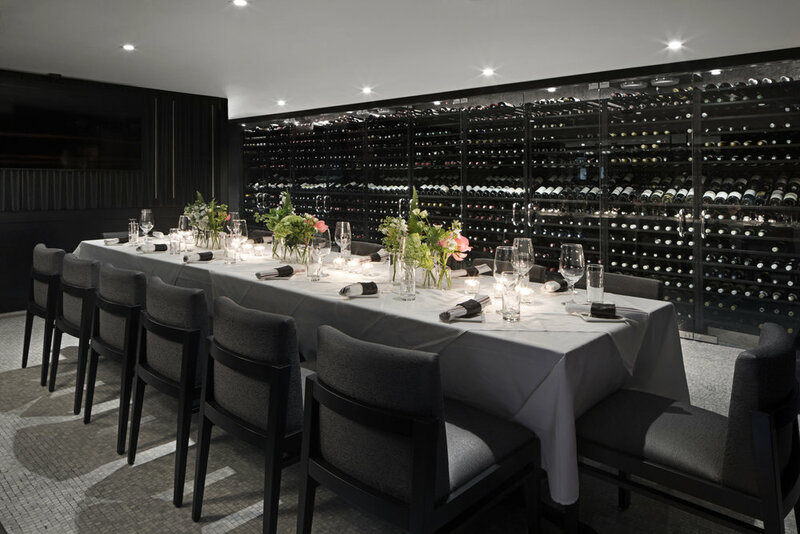 Boston Chops Downtown has 3 private rooms to meet all of your dining needs. From intimate gatherings of 8 to spectacular celebrations for 330, we will create a perfect experience for any occasion. Ready to Reserve an Event? Contact our Events Manager, Emily Hood, by sharing your information below or give us a call at 617-982-7130. Want to see our space before booking your event? Check out our 360° tours to explore the Boston Chops Downtown dining rooms, bar, lounge, and private event spaces.